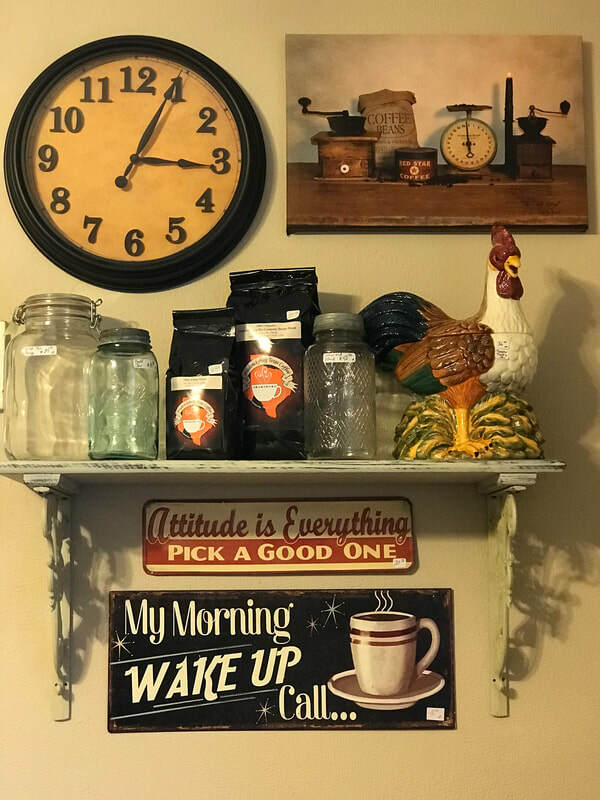 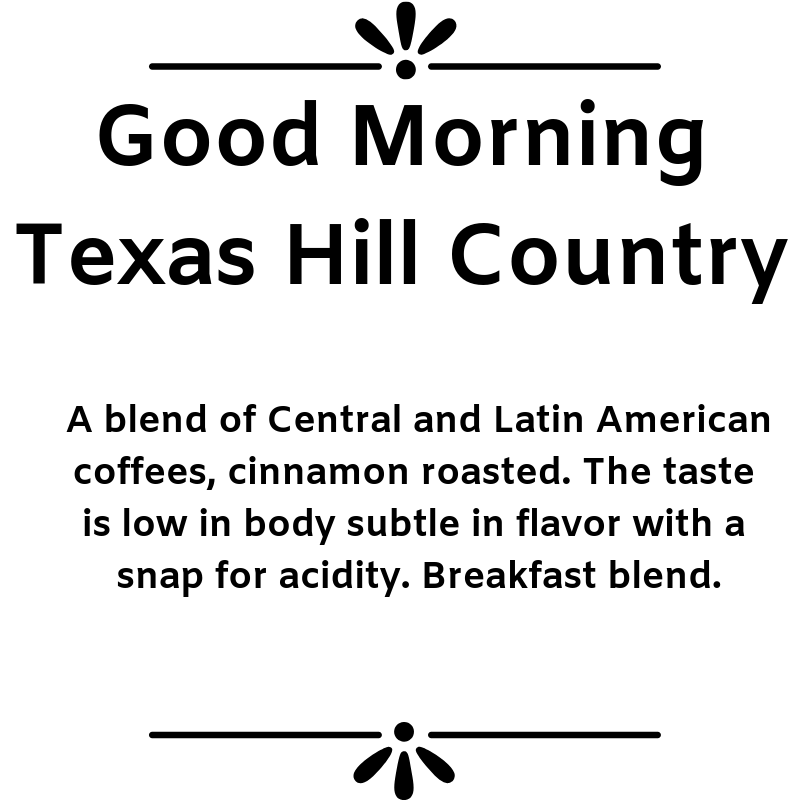 Each day we have several Coffee's Available by the cup. 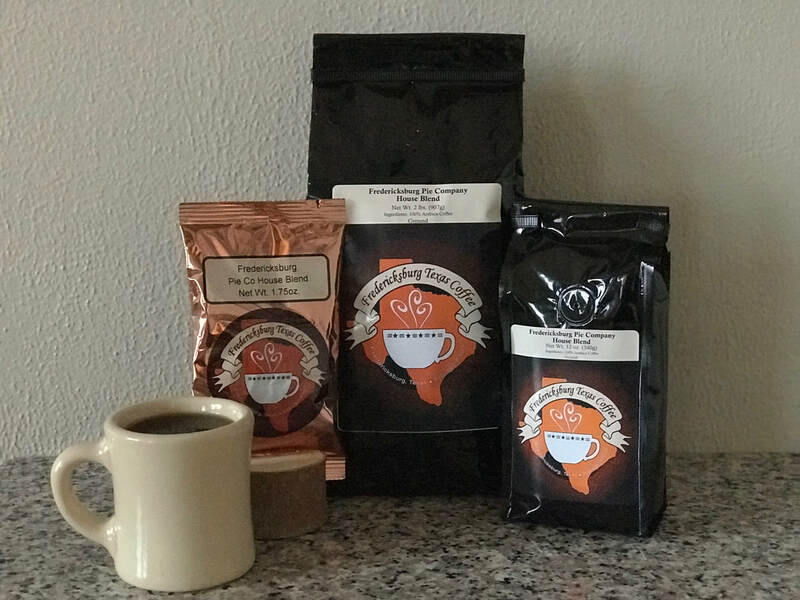 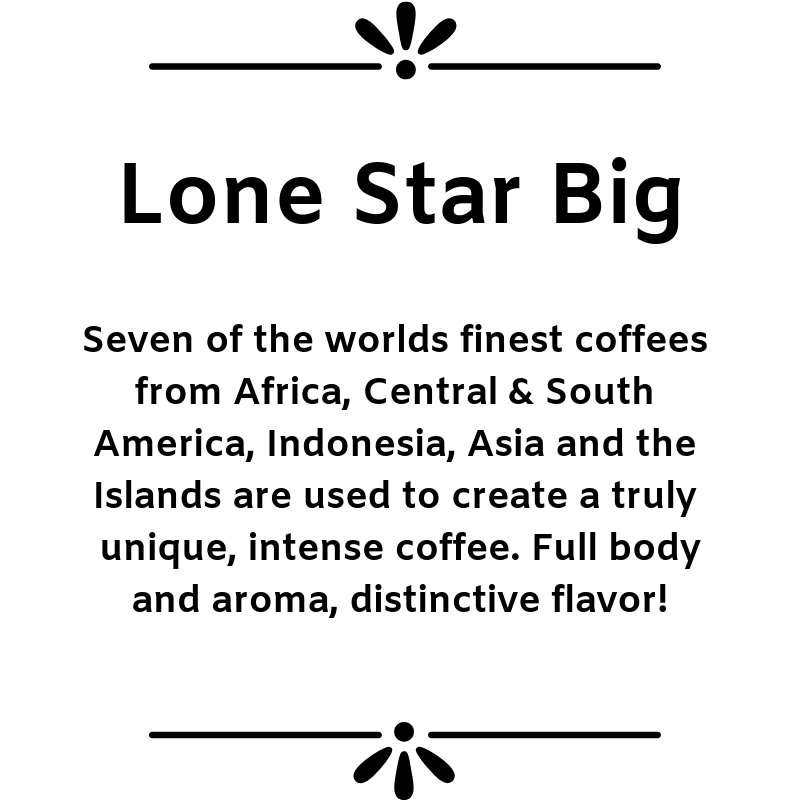 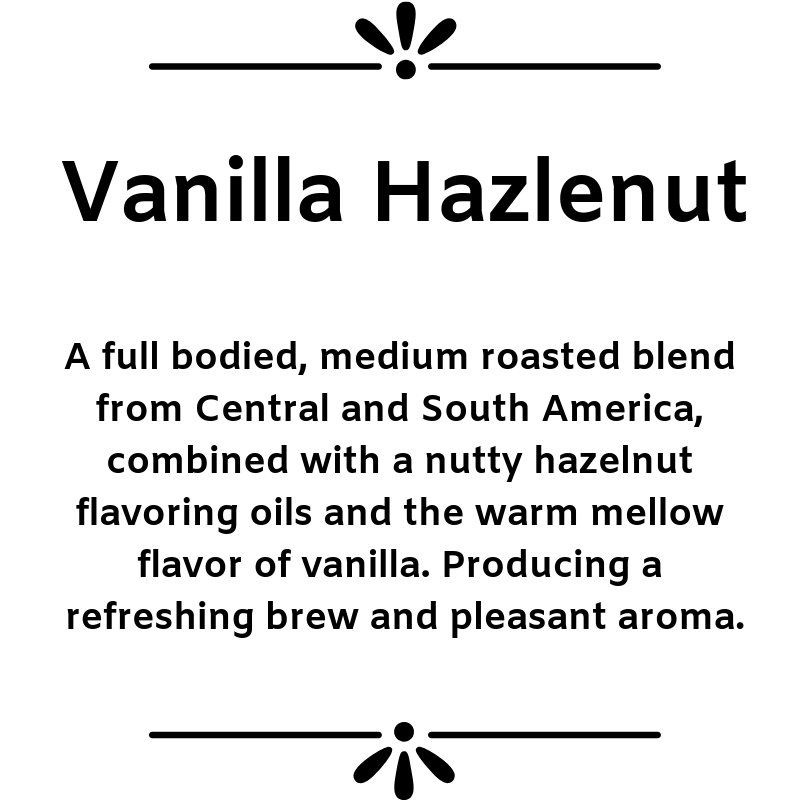 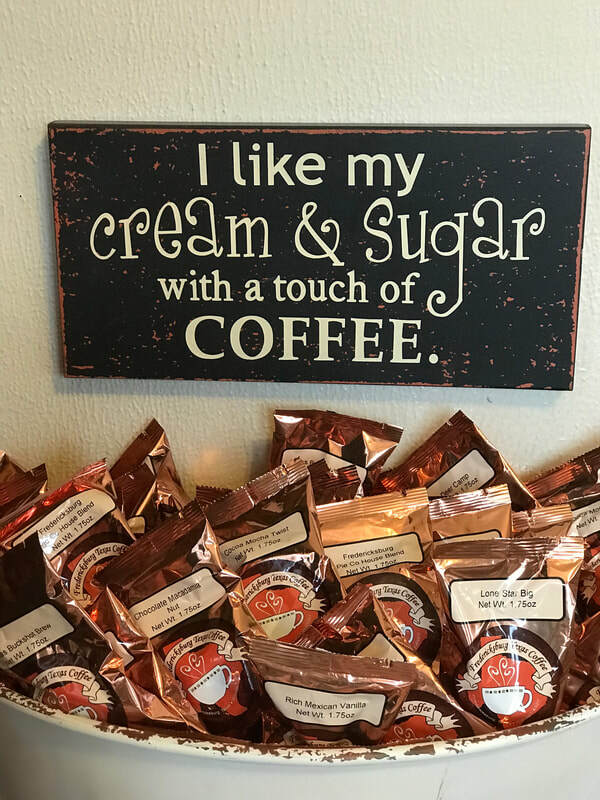 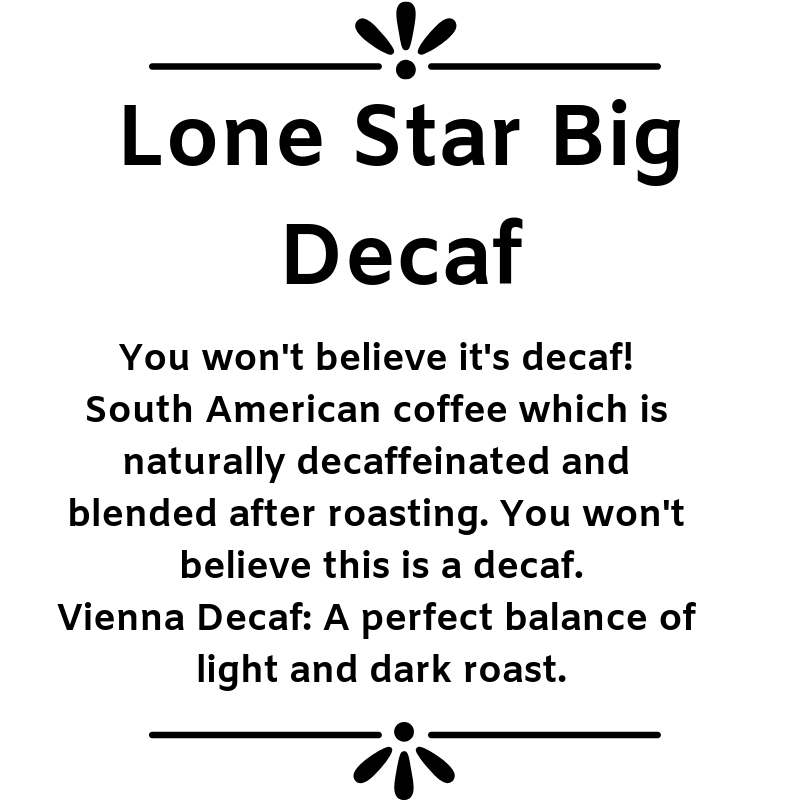 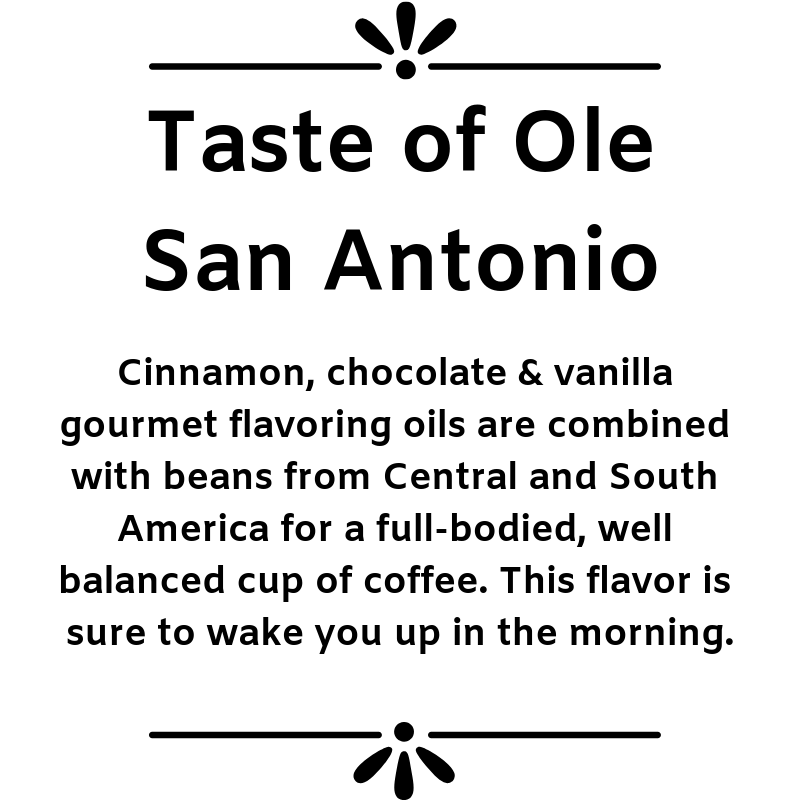 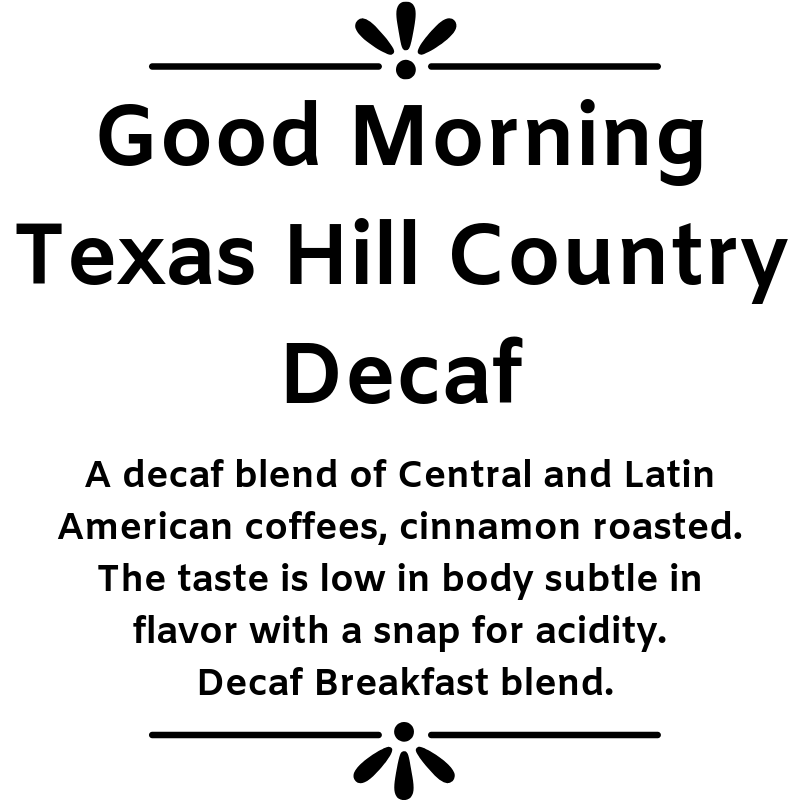 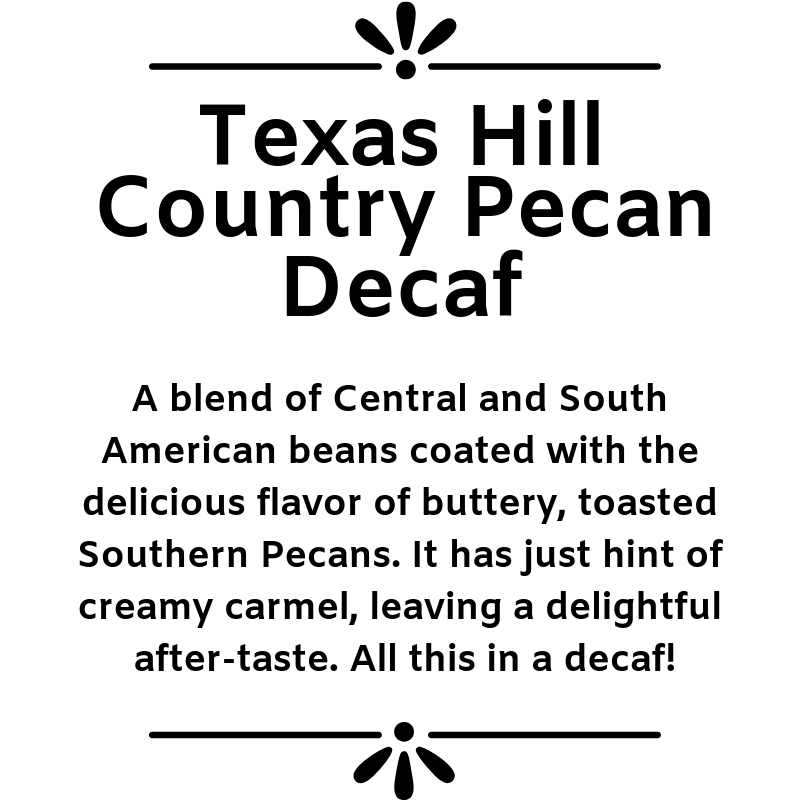 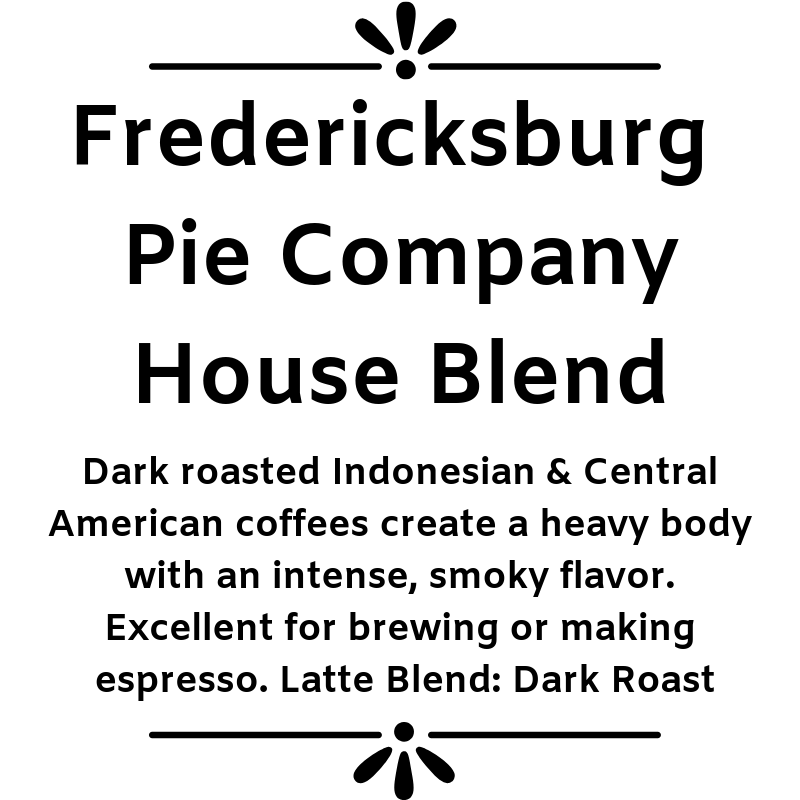 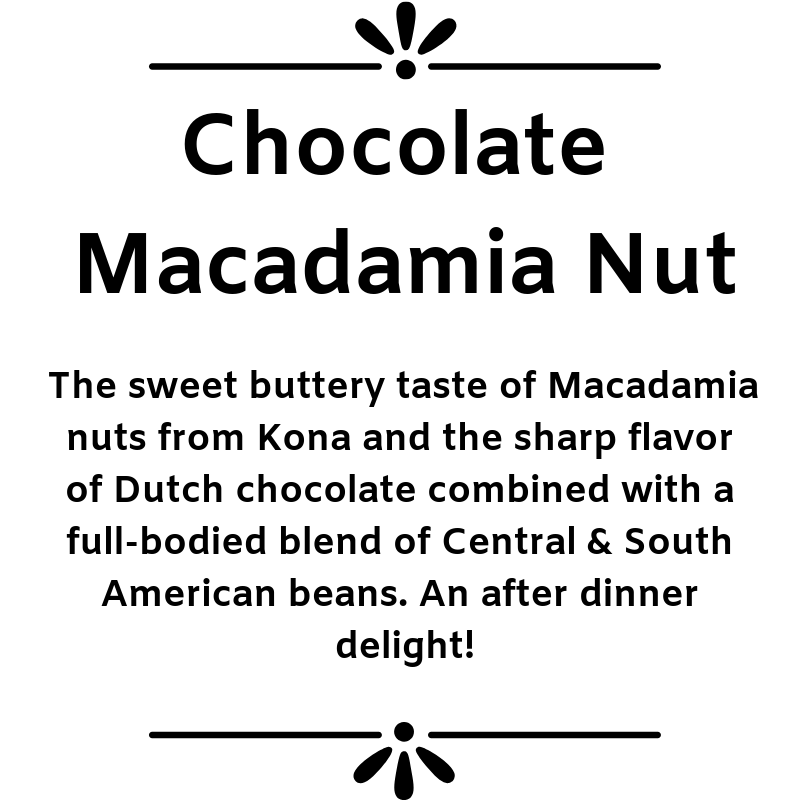 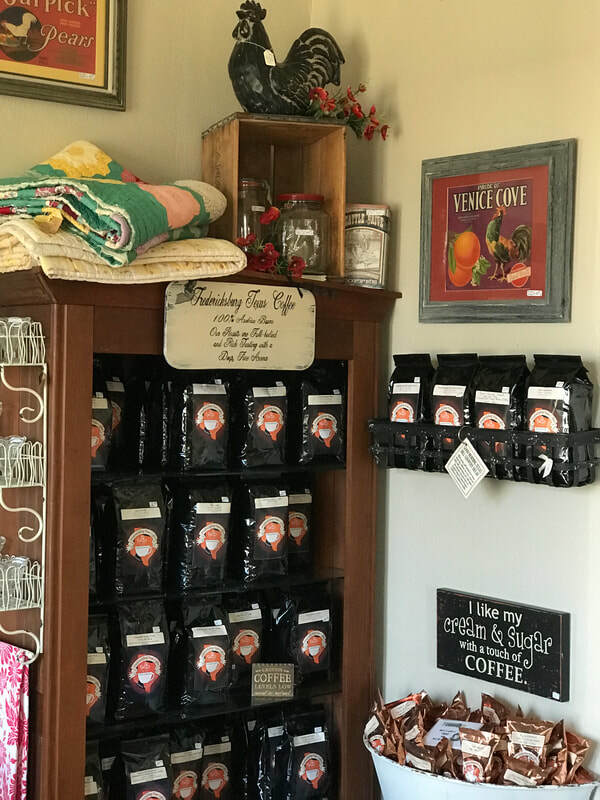 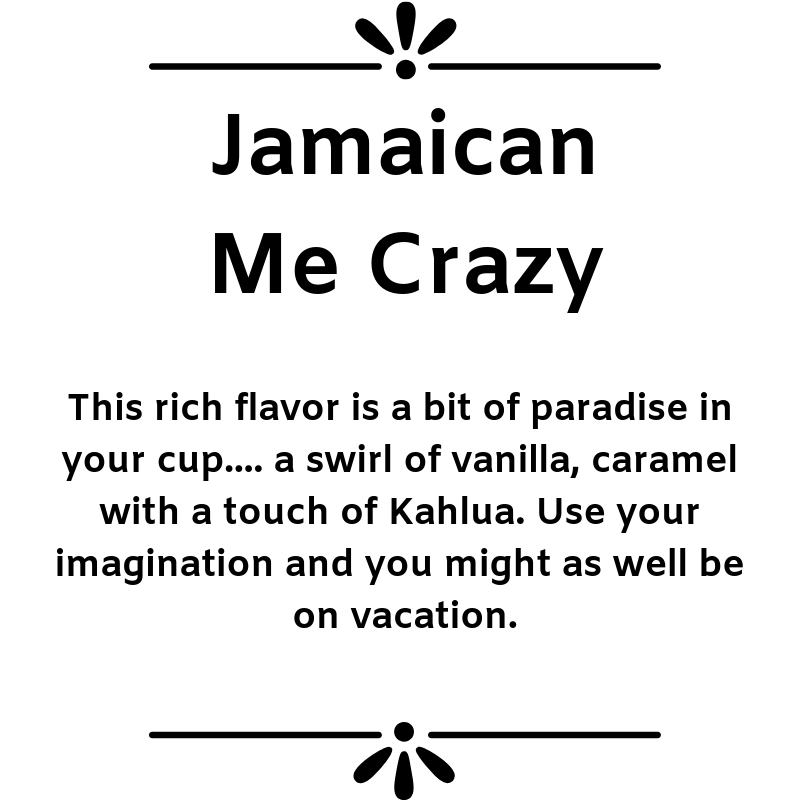 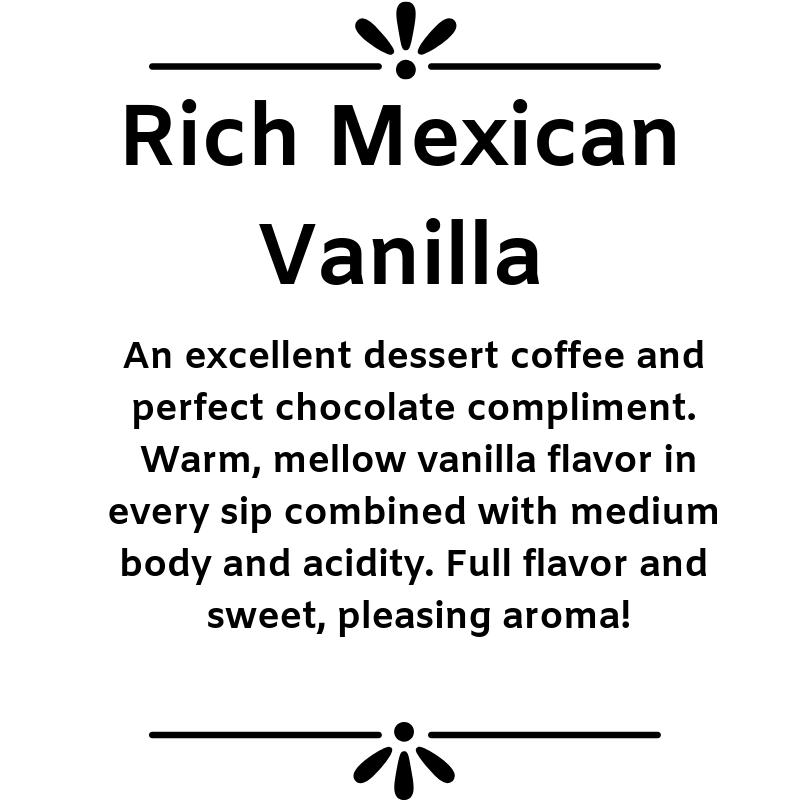 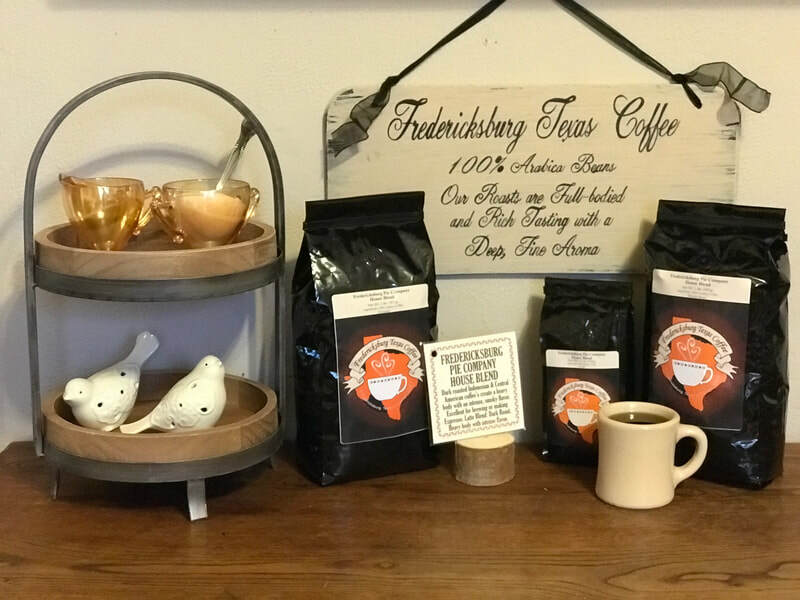 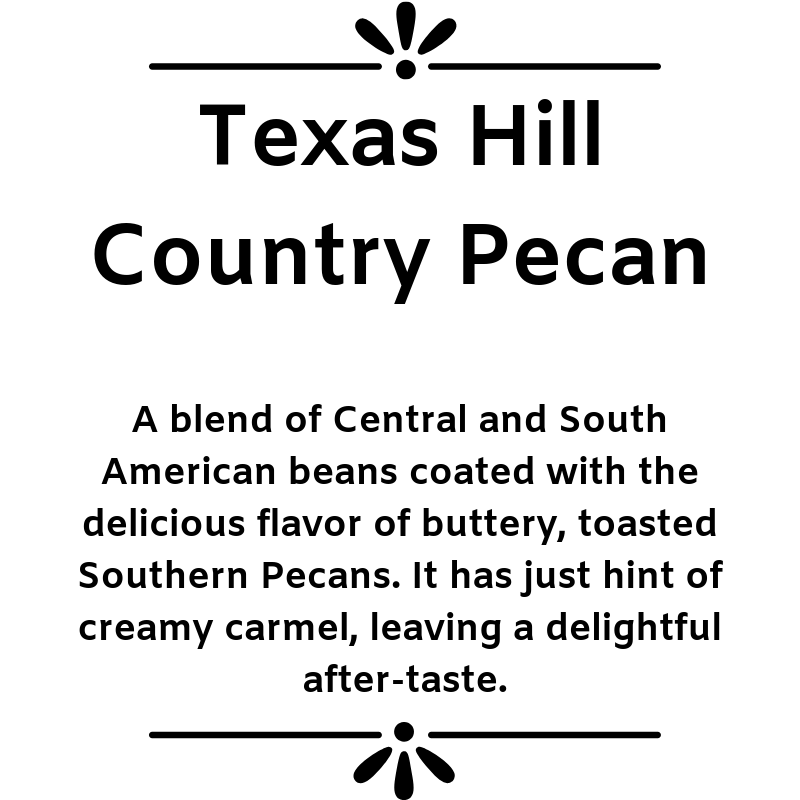 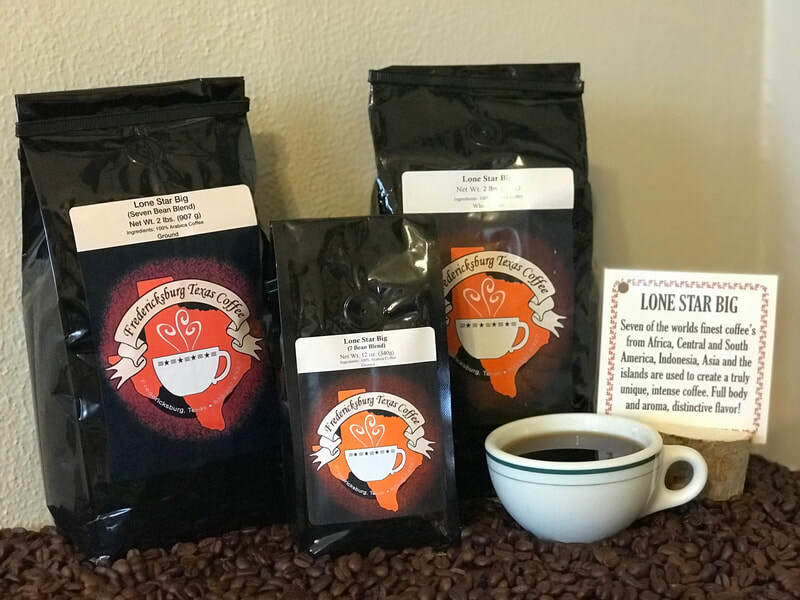 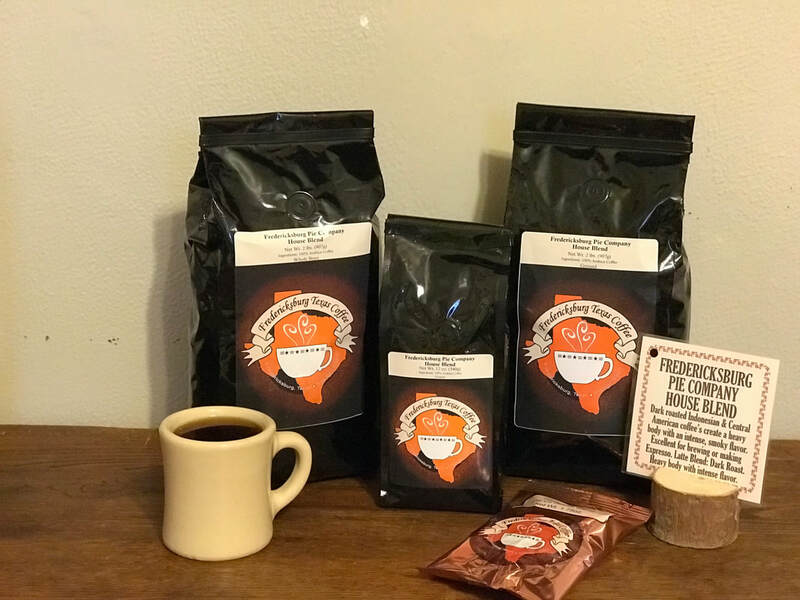 We feature a different Coffee Flavor each month that is available for tasting. 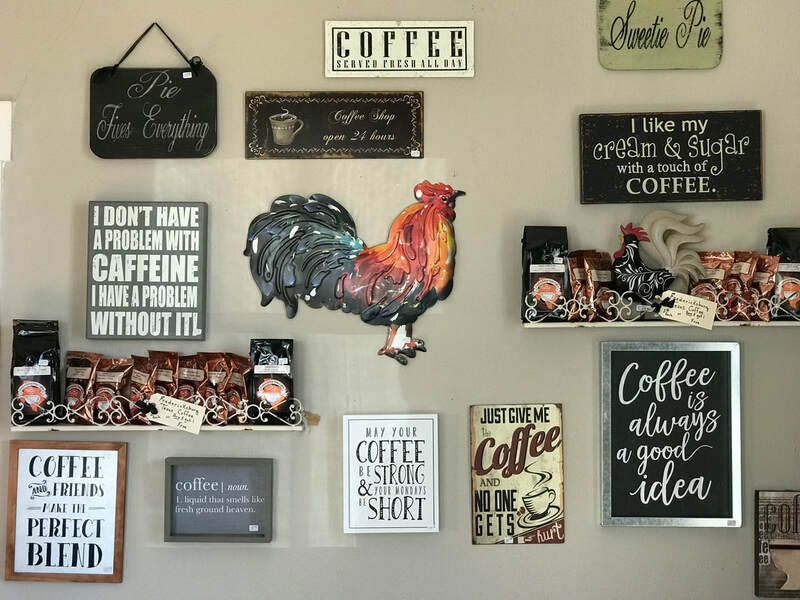 Coffee by the cup YES !! 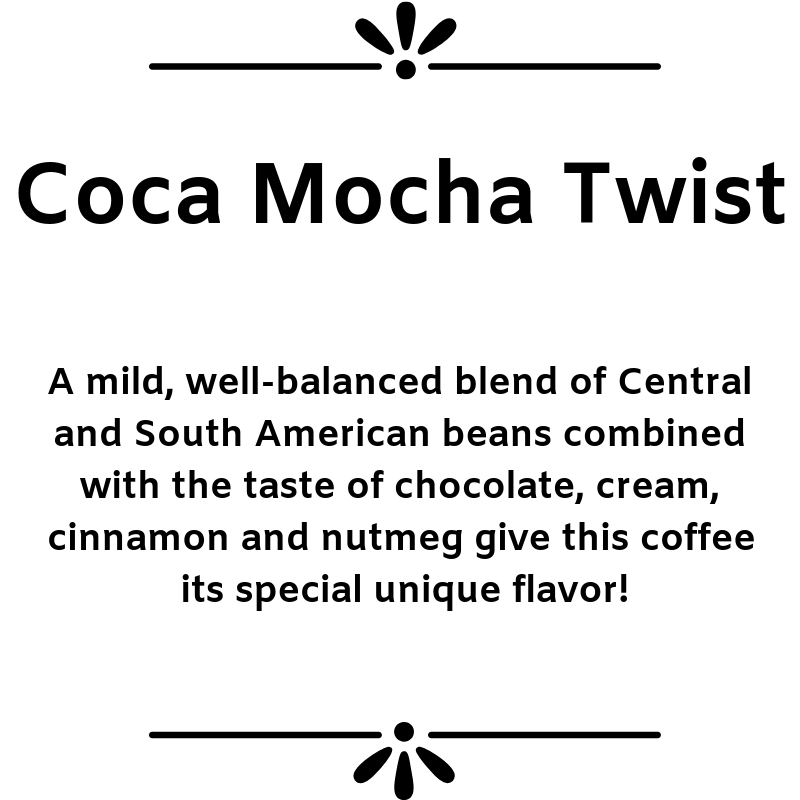 Our 100% Arabica beans are carefully selected and purchased direct from plantations around the world. 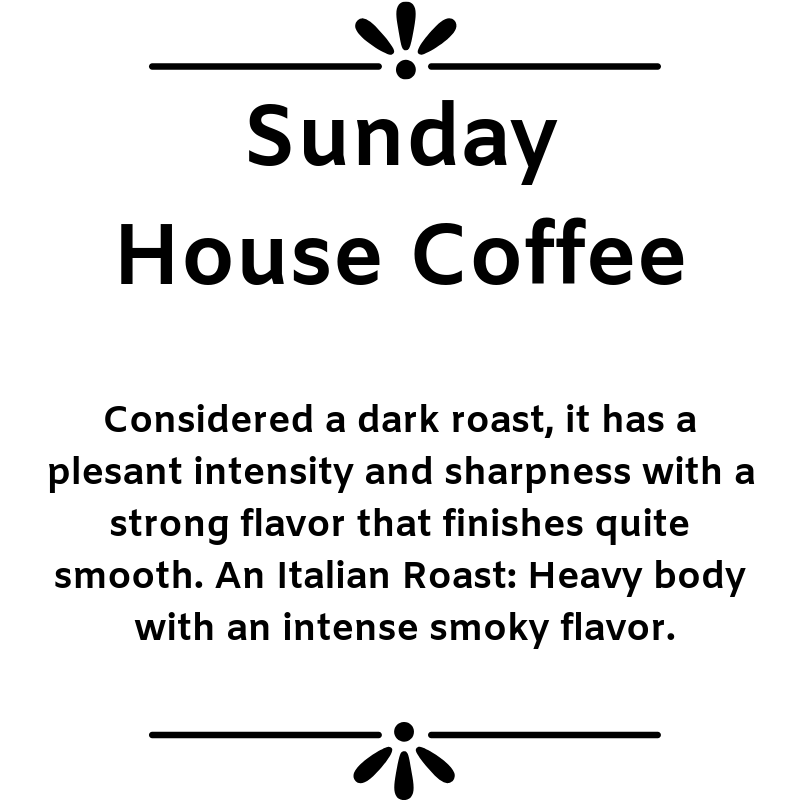 Our roasts are full-bodied and rich tasting with a deep, fine aroma. 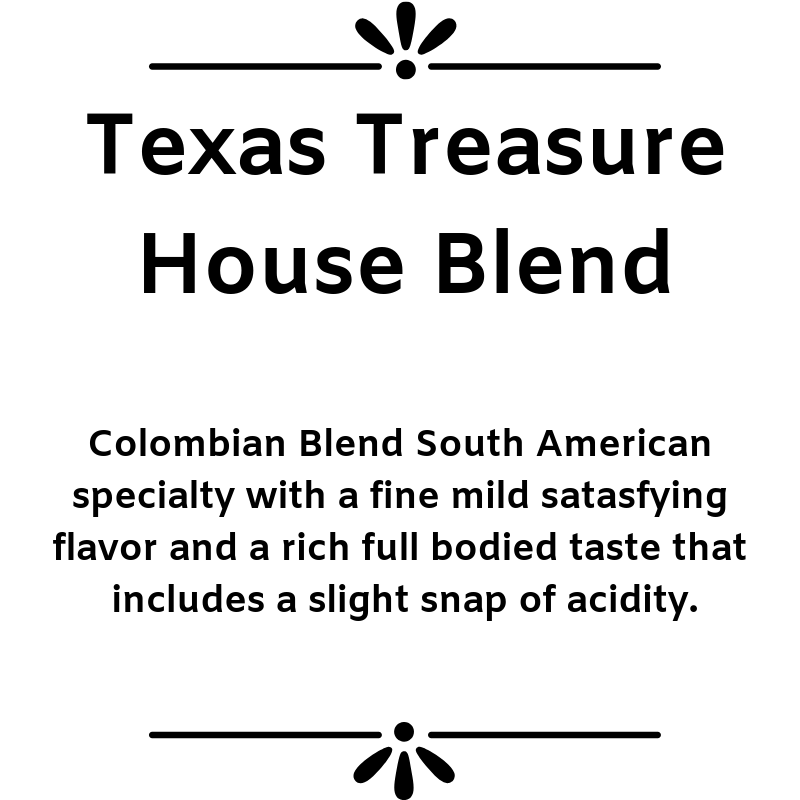 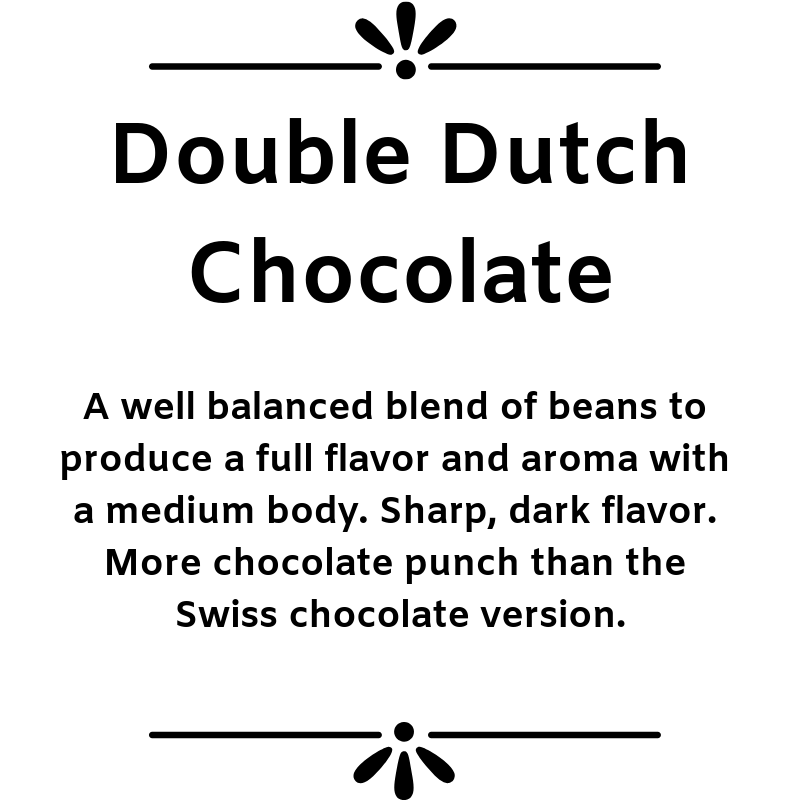 Over 16 flavors available in Ground & whole bean.